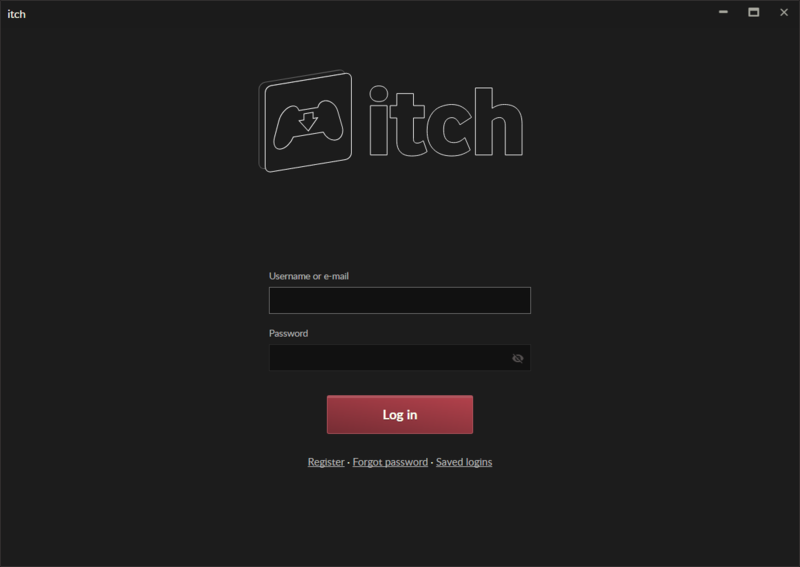 The first time the app starts, it will ask you for your itch.io username (or e-mail) and password. or even purchasing is possible on the https://itch.io website without an account. You may have to fill in a captcha to complete the login procedure. This helps us keep the spammers at bay. We know you&apos;re not a robot. Robots don&apos;t read the docs! 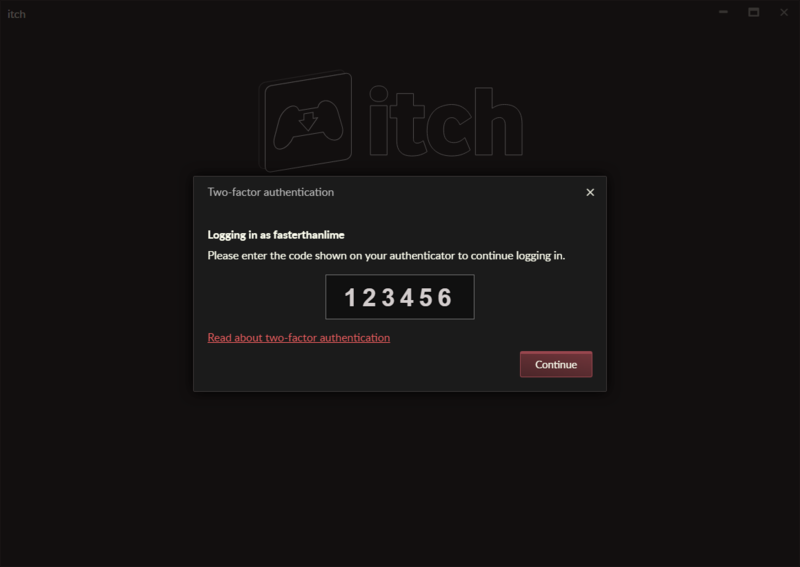 If you have two-factor authentication enabled, the app will ask you for a one-time code. 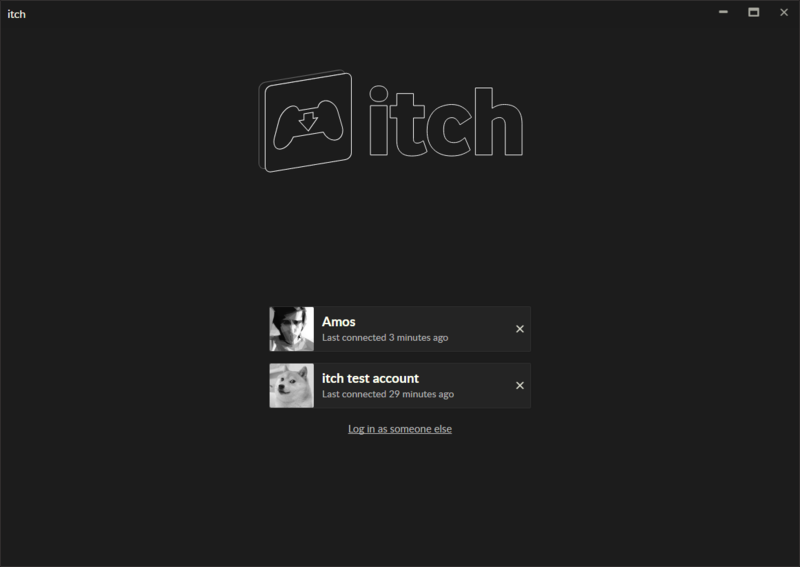 You can log in with multiple user accounts from the itch app. Each profile has its own set of browser tabs, has access to its own creations, etc. However, downloads and installed games are shared between all profiles.